I first had wines from Sonoma-Loeb last March while I was in the Sonoma Valley. I immediately fell in love with this fun and playful Pinot Noir. It has the wonderful taste of Cherry Coke, a tell-tale sign of Sonoma Pinot. The wine will eventually open up to reveal notes of rose hips, pomegranate, and baking spices. This is a wine that’s got be looking at California Pinot in a whole new way. 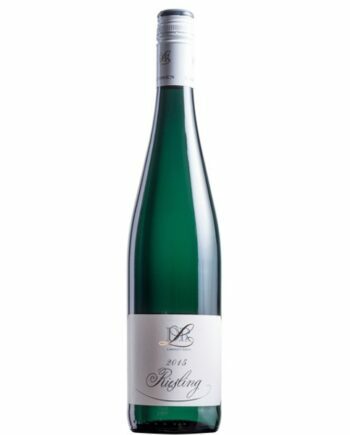 This Riesling blends the taste of plum, apple, and lemon to provide a sweet and fruity finish. It’s the perfect prescription for hydration during this Arkansas summer. The grapes that make up this “field blend” are hand harvested from the eastern half of Ridge’s estate in Lytton Springs, CA. 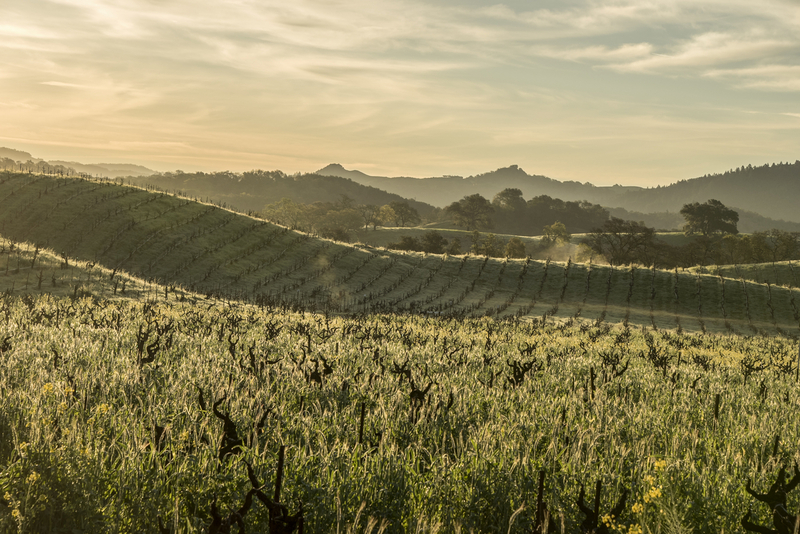 The vineyard is planted with 100-year-old vines of Zinfandel and other complementary varietals. The wine is dark with silky tannins and notes of raisin, plum, and baking spices. Enjoy this wine by itself or pair it with cured meats, sharp cheeses, or roasted vegetables. 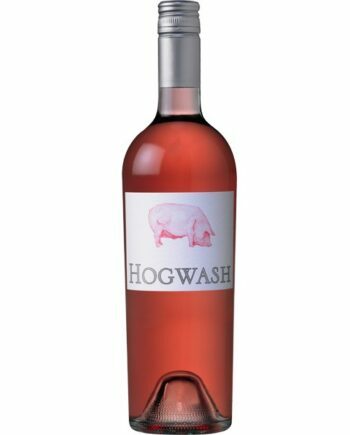 This crisp, smooth rosé has hints of ripe strawberries and fresh flowers. This tastes like a warm day by the pool and will class up any taco truck experience. If you’ve never tried rosé before, start with this one! What's the actual difference between Pinot Gris and Pinot Grigio? - Mary P.
Well, the simplest is “there isn’t one,” but let’s dig in a little deeper than that. The words “grigio” and “gris” and Italian and French, respectively, for gray. Naturally, wines from Italy will be labeled with “Grigio,” while those from France as labeled “Gris.” Wines from the U.S. are most often labeled with “Gris,” but this is entirely up to the winemaker or, more often, the winery’s marketing team. My husband doesn’t drink white wines - only reds. I know you’re not supposed to drink red wines with fish, but we eat salmon at least once a week in our house. Is there any red wine that I can serve that pairs well with fish? - Susan M.
Well, first of all, it’s disappointing that your husband is ruling out so many amazing wines. White wines, when given the chance, can be every bit as good as red wines, and I wish more people would be as adventurous with whites as they were with reds. That being said, I’m a believer that red wine and fish isn’t the ‘no-no’ common practice has lead us to believe. Conventional wisdom tells us that the delicate flavors of fish are too subtle to handle the power of a red wine. I can certainly think of times when this is true (sushi and Napa Cabernet, ugh), but in your case, especially with salmon which is quite flavorful on its own, I think there are a few options that work perfectly. The first thing to come to mind is Pinot Noir, especially one from France or Oregon. These wines will have enough body to satisfy your husband’s taste without being so robust as to overpower the fish. My other recommendation is a little less common than Pinot but every bit as good! Have you ever heard of the grape Gamay? Most people’s experience with the grape is from Beaujolais Nouveau, a mass marketed wine that’s released each year just before the Thanksgiving holiday. Though quality varies by producer, most examples of Beaujolais Nouveau aren’t that good, but please don’t let that spoil Gamay for you. Gamay produces a light to medium-bodied red wine that’s high in ripe fruit flavors; think strawberry, raspberry, and plum. It’s one of my favorite reds to drink in the summer largely because of how good it is when chilled. Pop it in the fridge for 30 minutes before you drink it and it becomes the perfect patio red! I’m someone who doesn’t like to rock the boat...I have my go-to wines both red and white and I don’t venture from them often. This isn’t because I don’t want to try new things. It’s more that I don’t know how to find the wine that comes next. How am I supposed to know what else I might like? - David P.
This is something I see all the time. Trust me, you’re not the only person feeling this way. For a lot of people, wine can be confusing. That’s where people like me come in. It’s literally my job to help customers find a wine that they’ll love. I do this by asking questions and the first question I always ask is ‘what do you like?’ It’s a pretty simple question but knowing what you enjoy is the easiest way for me to pick out something new for you. The second question I like to ask is what you don’t like. Knowing you like Chardonnay is helpful, but knowing you dislike oaky, buttery Chardonnays is even better! Lastly, I’ll always ask how much you’re looking to spend. The worst answer to this question is a non-answer like “not too much” or “a medium price.” Everyone’s budget is different and there’s no harm at all with wanting to spend a specific amount on a bottle. Giving me that information not only helps me choose a better wine. There’s nothing wrong with having a go-to wine, but the beauty of wine is how different every bottle can be. If you’re not exploring even a tiny bit, you’re limiting your palate and your enjoyment in a major way.